The meeting wwas chaired by Dr. Brady Deaton, Acting BIFAD Chair and Chancellor Emeritus of the University of Missouri. Expert speakers include Dr. Louise Fox, USAID Chief Economist and Dr. David Tschirley, Food Security Group Co-Director, Michigan State University. In this moderated panel discussion, youth from around the world discussed their path to success and identify broad challenges and opportunities for other youth working in the agricultural and food sectors. 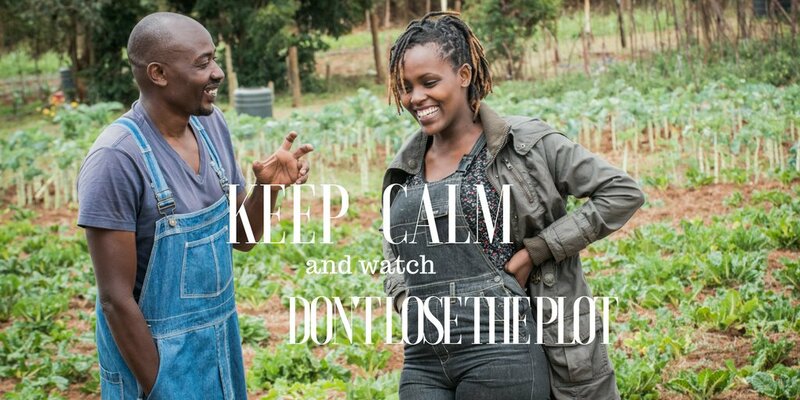 Ignatius is the founder of Art Planet Academy, an organisation that has identified the need to create an agricultural school in order to respond to the needs of the community in Uganda and helps in the wealth creation of the community through, farming skills and food security. He is in the venture with a co-founder who is in charge of developing and designing the curriculum. This session explored how new technology and mechanization could drive value in evolving agricultural value chains and specific implications for youth. This session examined the evidence on the role of gender and other socioeconomic variables on youth employment and livelihoods. It will consider how gender norms affect the resources, opportunities, and constraints of rural youth, and in particular, adolescent girls and young women, as well as whether working with youth offer opportunities to improve gender equality and female empowerment. The utility of impact assessments was followed by a discussion on how academic institutions can support the Feed the Future Learning Agenda on youth.